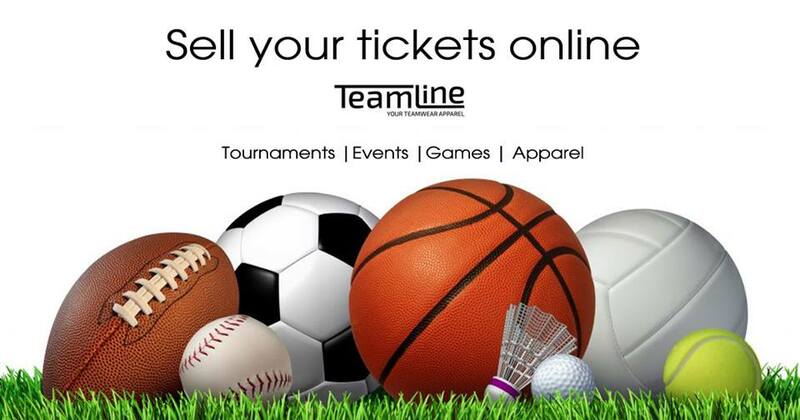 TeamLine proudly presents its new ticketing service for its clubs and associations. Handling attendee registrations for events and tournaments made easy ! TeamLine handles the full registration process, including specific registration details like i.e T-Shirt sizes or other requirements. Events are published in our events section with all relevant information are available for the public. 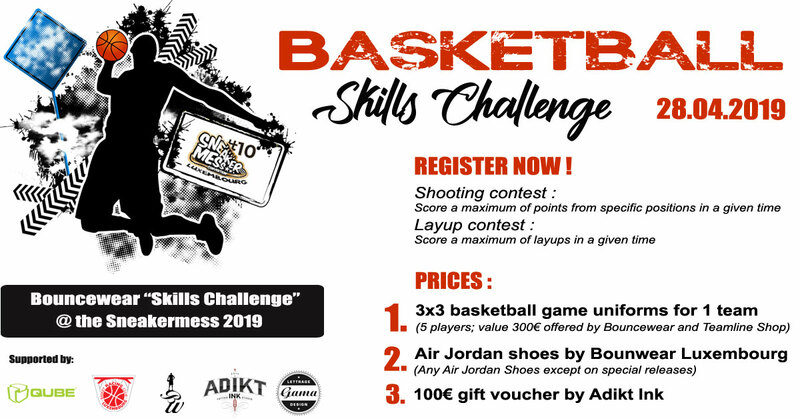 By sharing the link of the event, people can register by themselves. 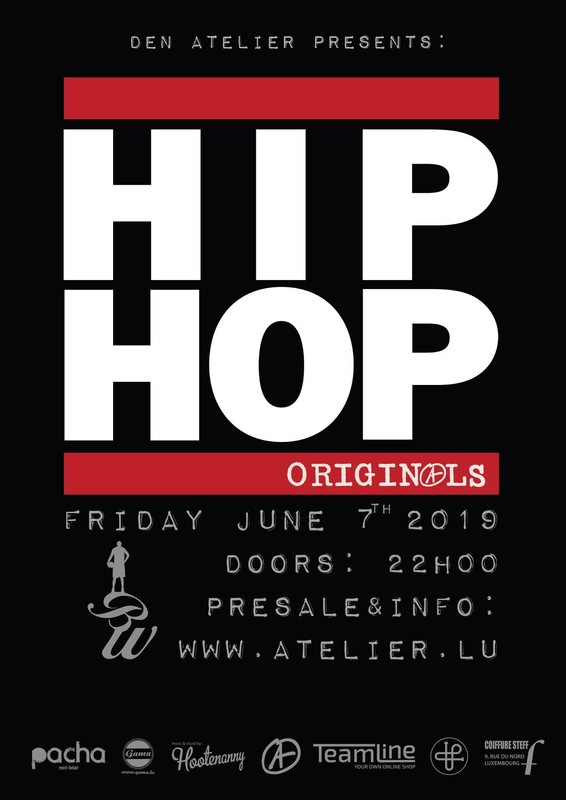 The full attendee list is provided to the association and by simply using a smartphone, attendees will be checked in. Are you organizing a venue ? Let’s have a chat on how TeamLine can help you ! Teamline offers now the possibility to get your order shipped ! Due to a huge demand from our users, we have decided to implement the shipping possibility into our shop. As we just started working with DHL, the offered shipping rates are relatively high. Teamline does apply the precise rates as we have received them. We believe that after some time we should be able to negotiate these rates with the provider. Nevertheless the implementation was a success and is fully automated. We are changing progressively all available items and enabling the shipping option. Do not hesitate to contact us if you have any question or comment. 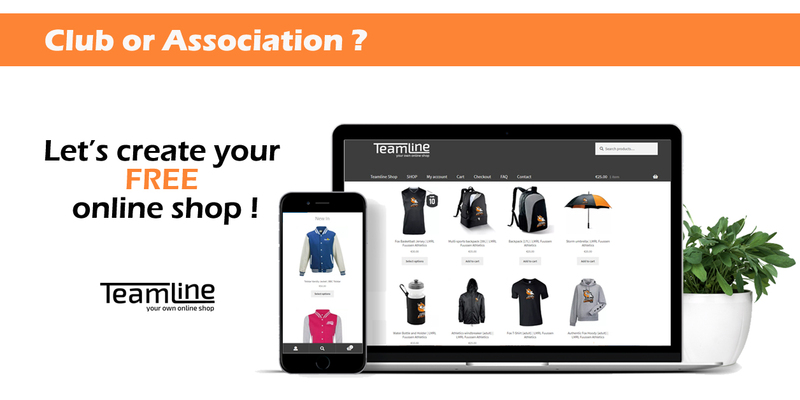 TeamLine Shop is a unique service provider for clubs and associations in Luxembourg and the greater region.